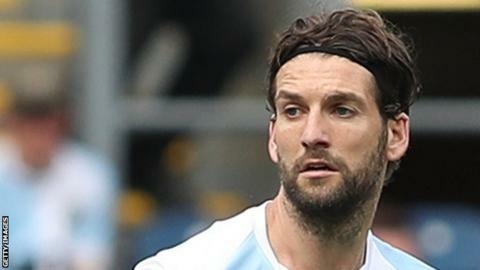 Blackburn Rovers captain Charlie Mulgrew has signed a new two-and-a-half-year deal, keeping him with the Championship club until summer 2021. Mulgrew, 32, joined the club from Celtic - where he won five league titles, two Scottish FA Cups and the Scottish League Cup - in August 2016. The Scotland international has since made 89 appearances for Rovers. In his second season with the club, he helped them to automatic promotion from League One at the first attempt. Last season, Mulgrew has named in the English Football League's team of the season and PFA League One team of the year. He has made 14 appearances for Blackburn Rovers this season and scored five goals, helping them to ninth position in the second tier.